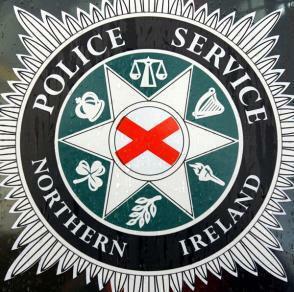 A senior member of the PSNI is at the centre of allegations of receiving payments from a private company. However the PSNI has been pressing for an indefinite blackout of the story. It asked The Detail not to publicly identify or approach the person at the centre of the allegations, claiming it would jeopardise an “ongoing covert investigation”. The Detail understands that police were alerted to the allegations in June. But information about what action has been taken by investigators has not been released by the PSNI. The PSNI was contacted on Friday September 20 about the case. After initially refusing to confirm or deny the story, on Tuesday of this week it confirmed that there was a live covert investigation. At the request of the police, though, we agreed to withhold the story for three to four days. Despite that agreement, however, police today asked The Detail to suppress the story “until such time as the investigation is complete” – but they would not give a timescale on when this would be. The Detail, maintains that the public interest can be fulfilled by publishing some details and a blackout of the type requested goes well beyond normal protocol of reporting of police matters here.